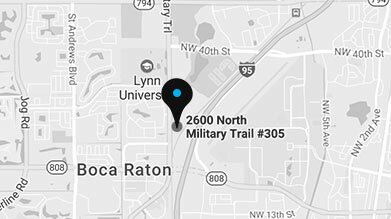 Welcome to our Boca Raton, FL dental practice! As your dentist, it is my goal to make your dental visit a pleasant and rewarding experience. We are dedicated as a team to provide you with the ultimate care in a warm and friendly environment. Dr. Courtney attended Georgetown University and received his dental degree in 1982. After graduating, he served for three years in the National Health Service Corps, in rural central Florida. He then opened his private practice in Boca Raton in 1985. 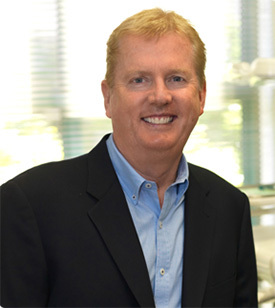 He has lectured nationally to dental study groups and societies on implant aesthetics and reconstructive dentistry and has acieved the distinguished status of Clinical Instructor at the Kois Center in Seattle, which is a prestigious clinical teaching program for Dental excellence offering the latest advances in Dental education. Dr. Courtney knows that it is essential for him to pursue continuing education courses so that he is able to provide his patients with the most effective, up-to-date, and proven dental treatments, techniques, and options. His passion for dental science has compelled him to earn more than 2500 hours of continuing education credits by participating in and attending seminars, study groups, and conferences. Dr. Courtney is a native of Boston, MA, and has called Boca Raton, FL, his home for 34 years. He and his wife, Brit, have two adult children, John and Amanda. When not in the office, Dr. Courtney enjoys hiking and backpacking in the mountains, traveling, and visiting his children. Other passions include fishing and boating off the Florida coast.